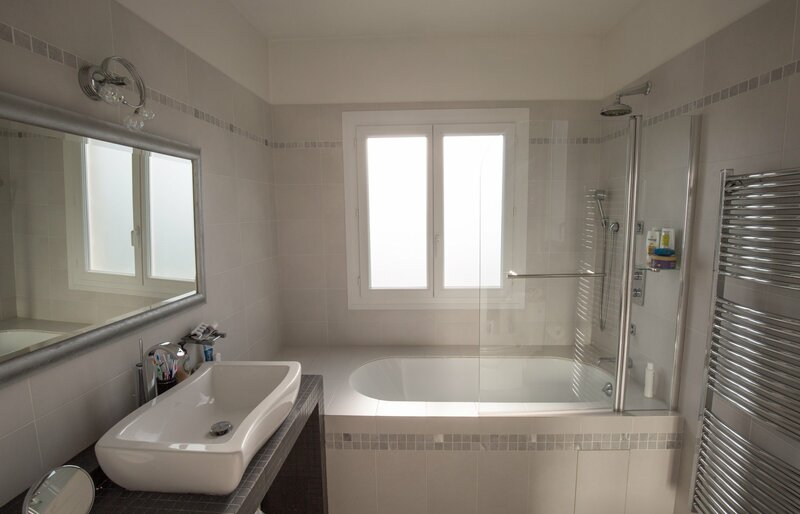 Nice Franck Pilatte / private domain. 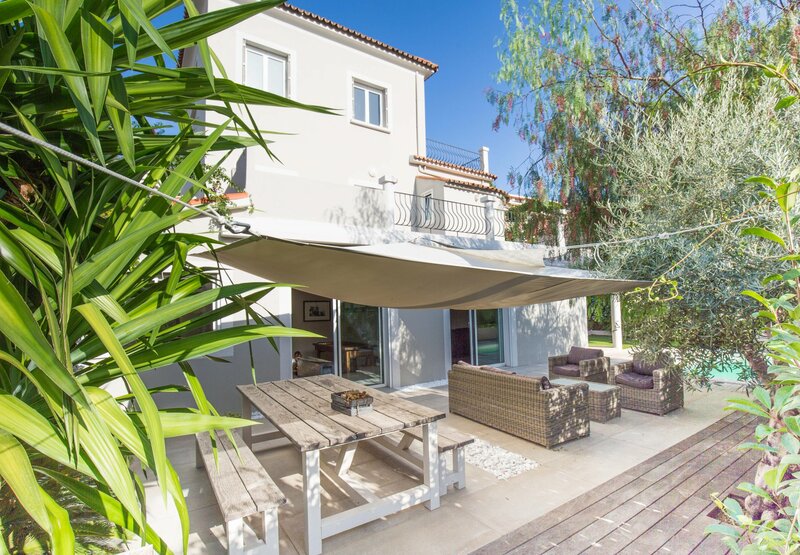 Lovely villa of about 250 sqm located close to the waterfront in a calm and sunny position. 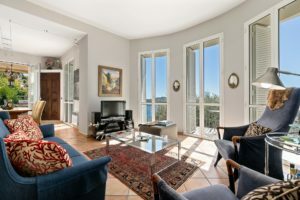 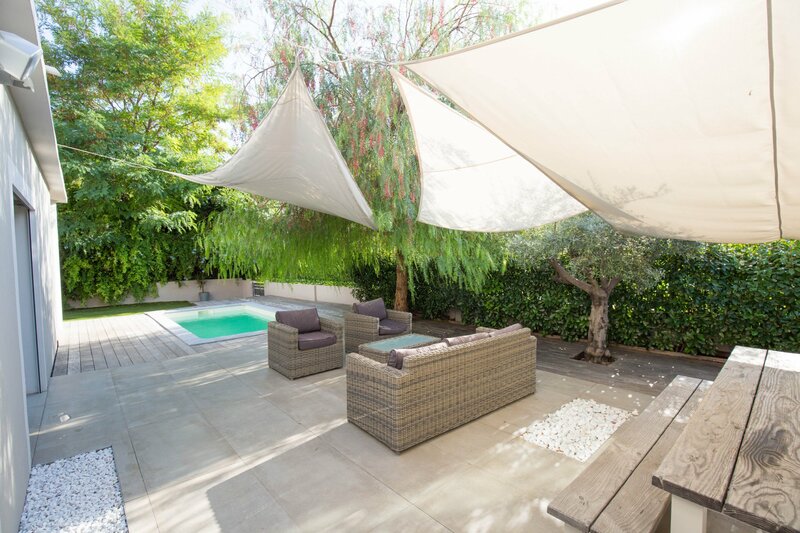 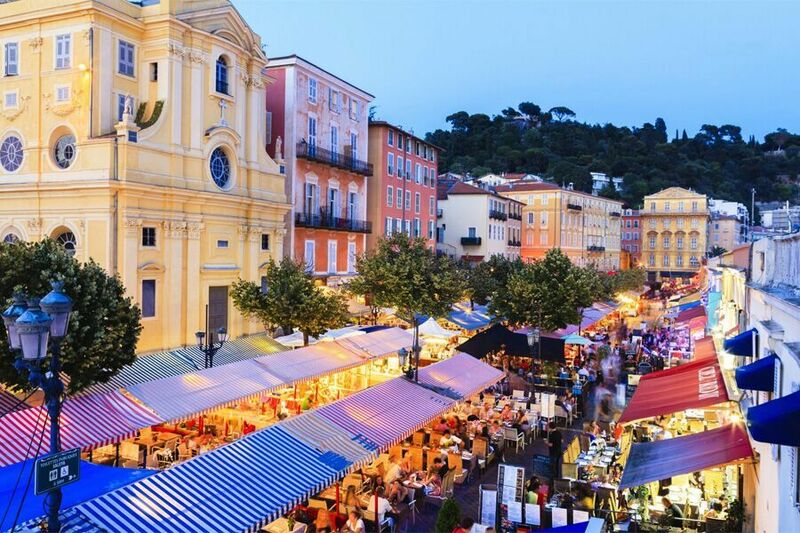 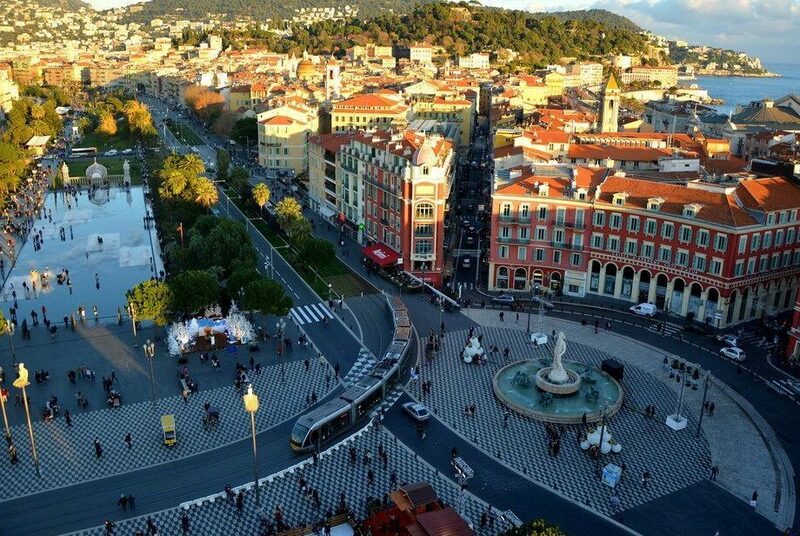 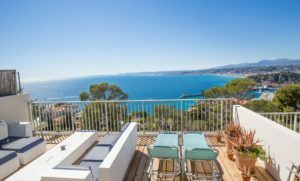 A sought after location with easy access to the city center of Nice (within a few minutes), the international airport but also to the principality of Monaco. 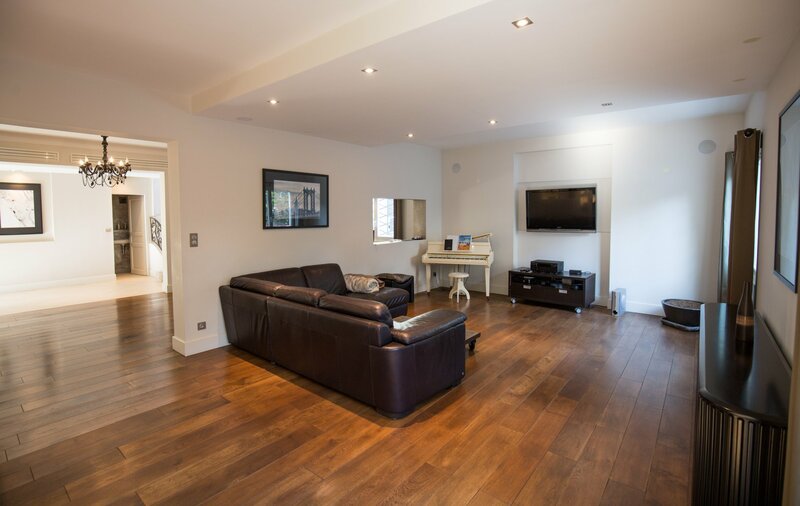 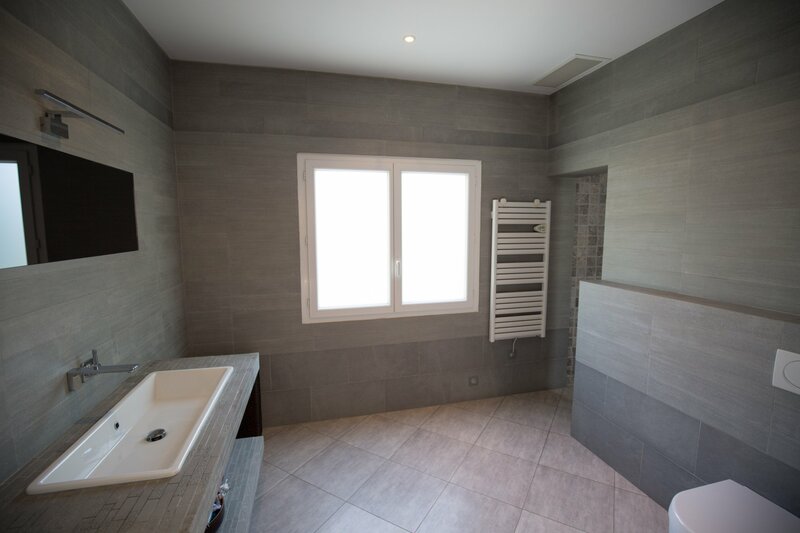 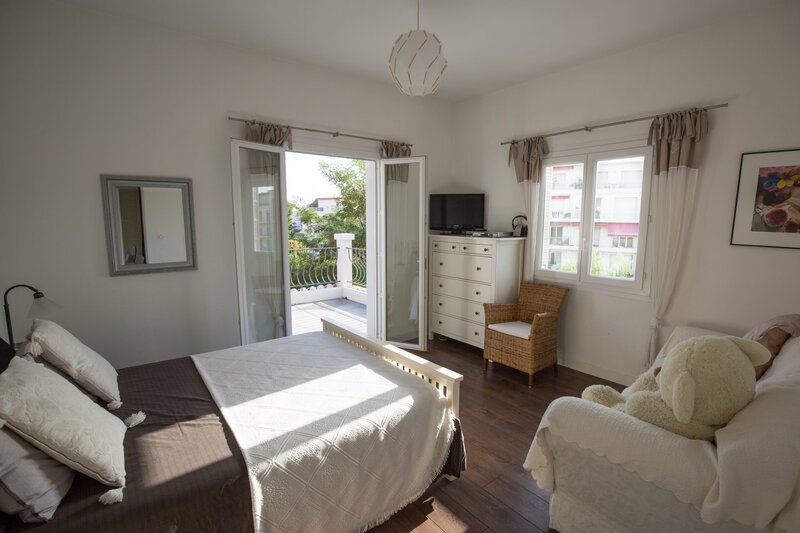 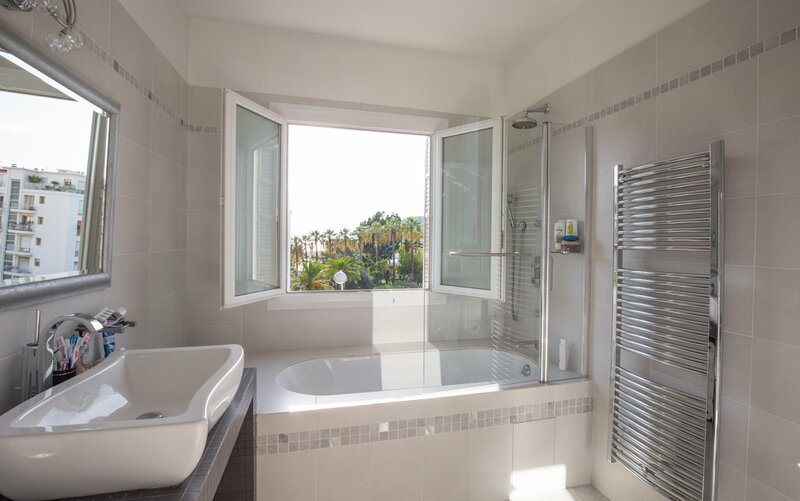 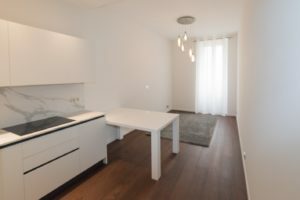 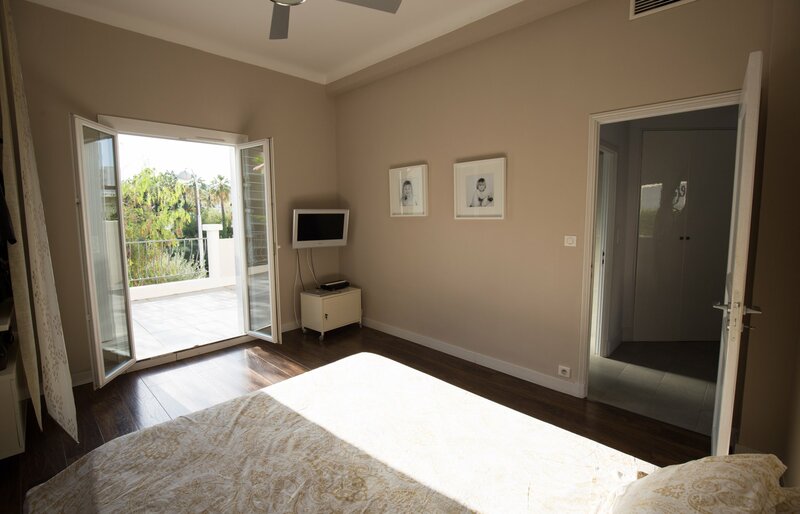 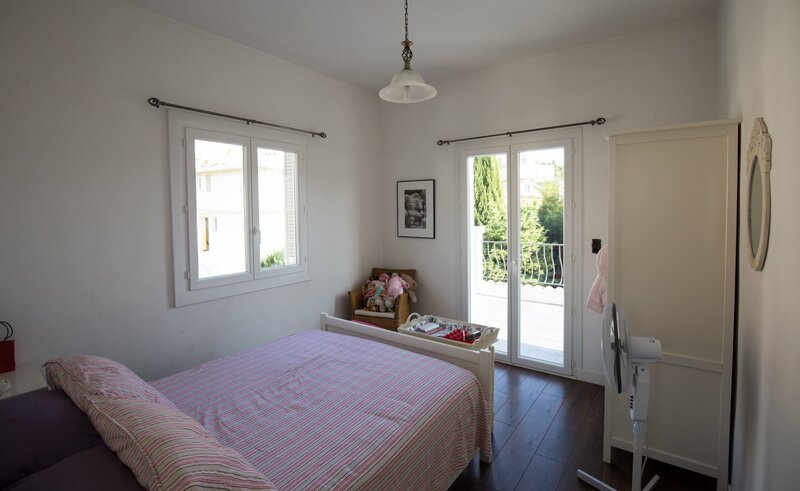 This house has been completely renovated in a minimalist and purified style and offers 4 spacious bedrooms with storage and 3 large bathrooms. 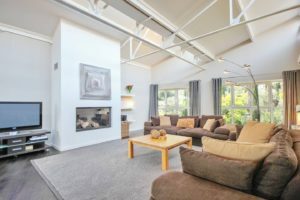 The living areas are thought for a family and you will find a large dining room, a living room and a Tv room that can also be used as an office. 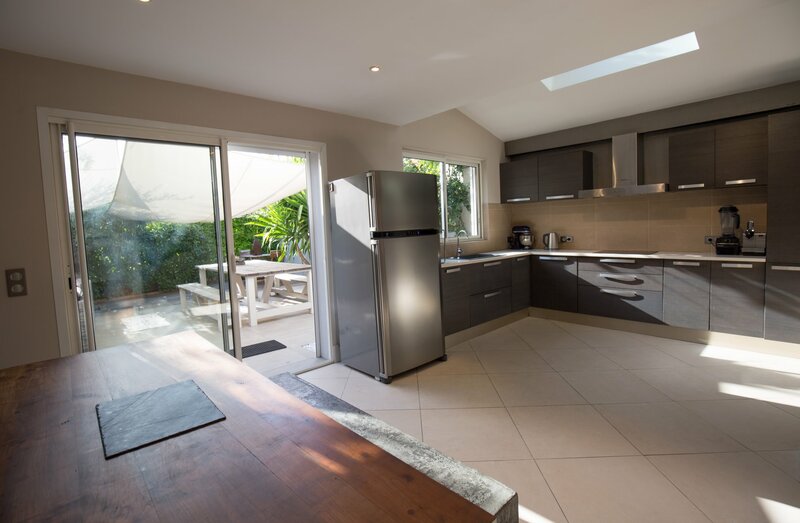 The equipped kitchen opens directly onto the terrace and garden around the swimming pool. 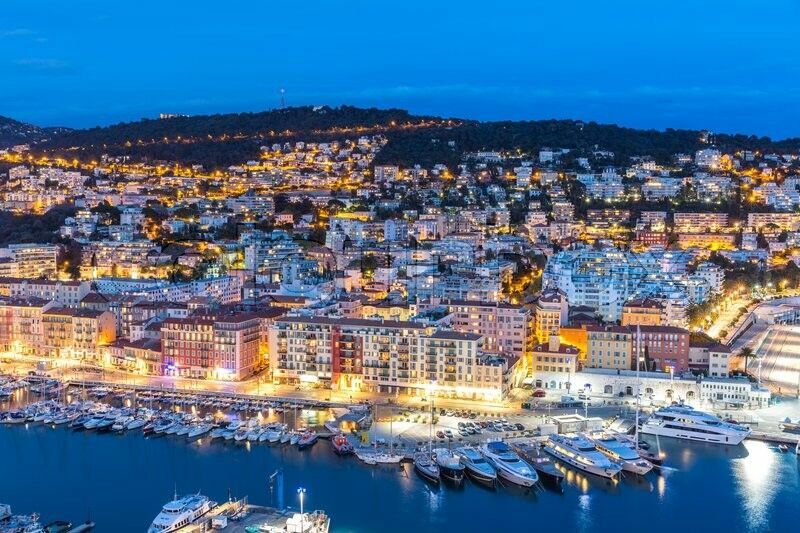 The Reserve beach is at only 200 meters, the restaurants and shops of the harbour are at a 2-minutes walk. 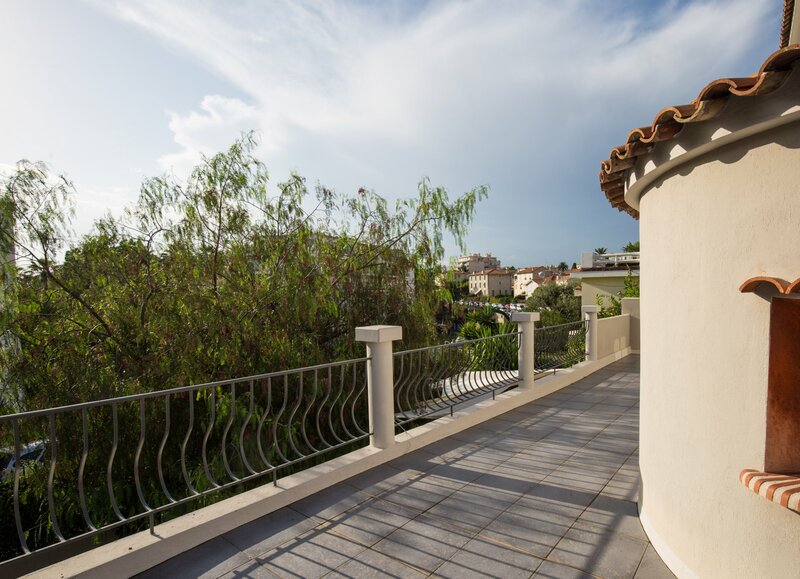 This villa also has several private parking spaces.